Lisa Howell is a physiotherapist, author, speaker and creator of Perfect Form Physiotherapy, a specialist dance physiotherapy clinic and The Ballet Blog an online portal which has revolutionized how dancers think about their bodies, injuries and performance enhancement. She is well respected both nationally and internationally for her work with young dancers, professional dancers and dance teachers. 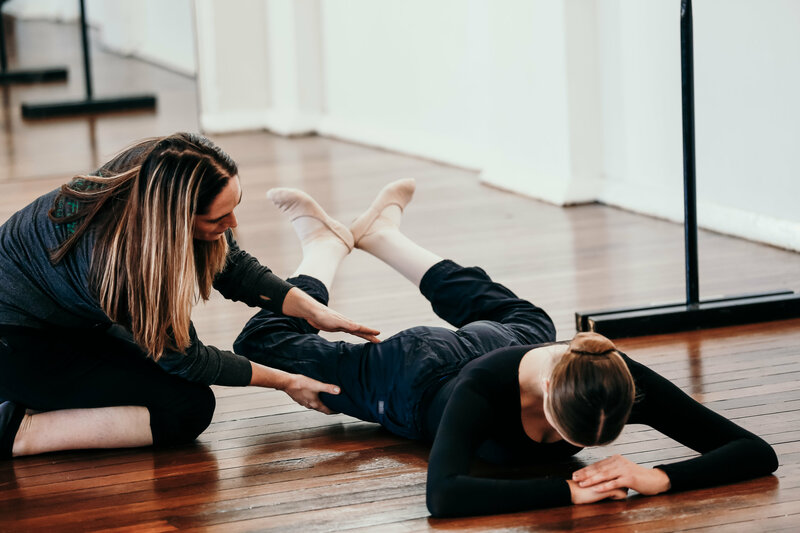 She works closely with some of Australia’s top Dance Medicine Specialists and he has lectured throughout Europe, The United Kingdom, The United States and Australasia on Dance Anatomy, Injury Prevention, Recovery and Performance Enhancement. She has also guest spoken at the annual IADMS conference which is an international group of dance professionals aiming to enhance the health, well-being, training, and performance of dancers by cultivating educational, medical, and scientific excellence. 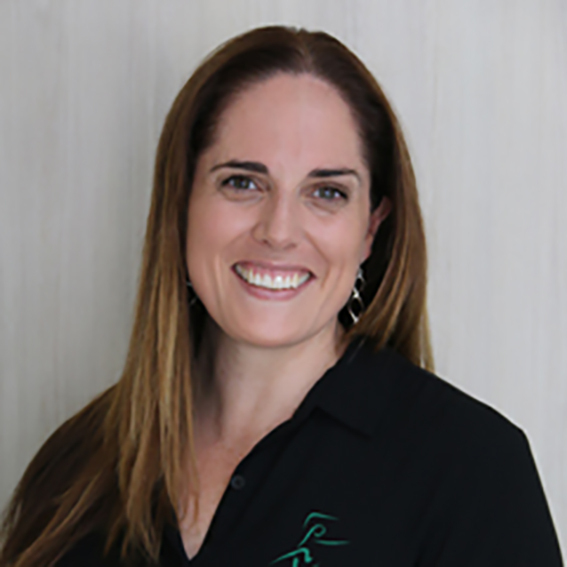 Lisa started her own practice, Perfect Form Physiotherapy, in 2005 with the mission to create the highest quality physical therapy care for dancers in a nurturing environment. As well as developing the clinic, Lisa has created an extensive series of workshops, online resources and dance education programs to educate and inspire young dancers to become the best that they can possibly be with an emphasis on returning dancers to an elite level of performance. Lisa’s focus is on education to prevent injury and maximise performance rather than waiting for injury to occur. Details of all of these programs and courses can be found at www.theballetblog.com.